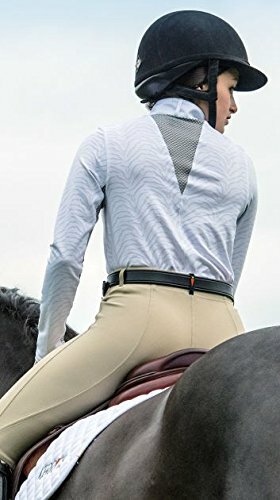 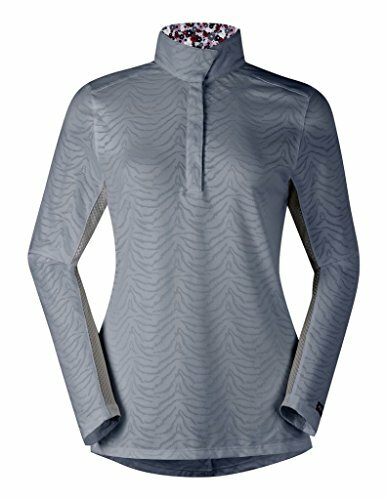 Cool, classy and a little exotic, this top's a whole different animal for the show ring. We gave ventilation a little va-voom by combining fine mesh with textured "animal" fabric. 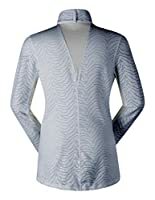 And, the printed inner collar patterns coordinate with your Competitor's Koat.